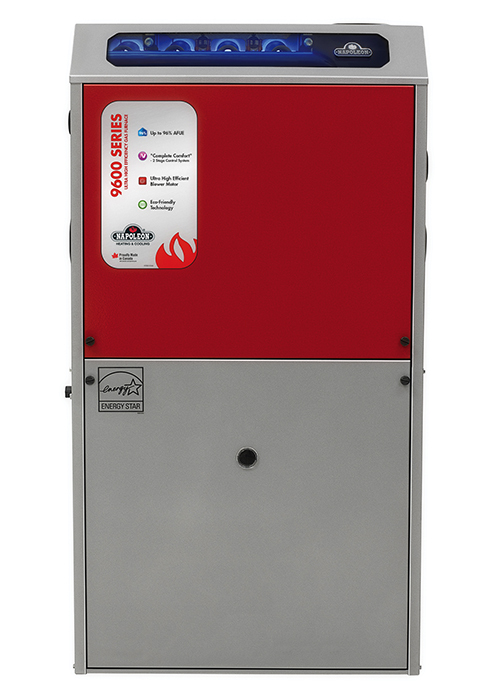 Are you ready for a furnace replacement but not sure where to start? 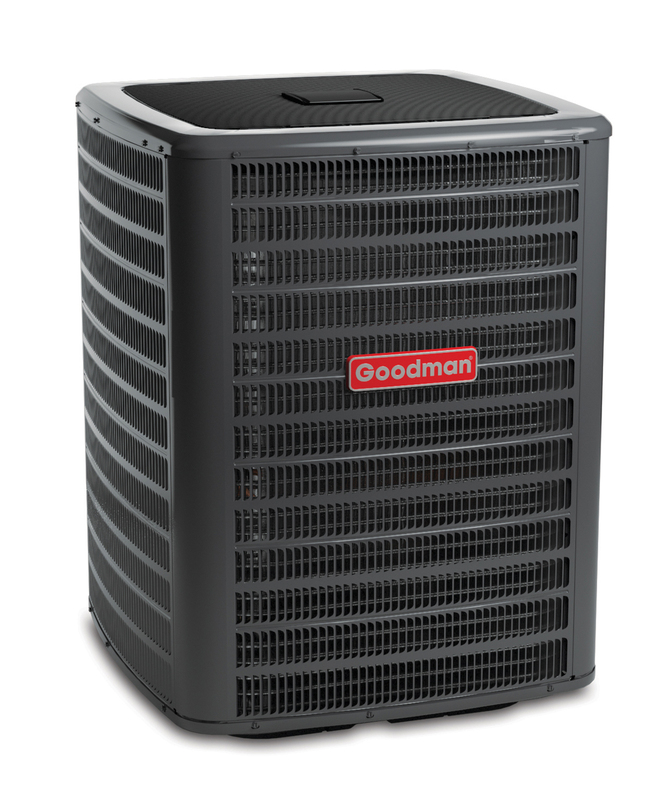 At DeMark Home Ontario we have recommendations that will help you make the right choice and keep your home comfortable during the winter season. 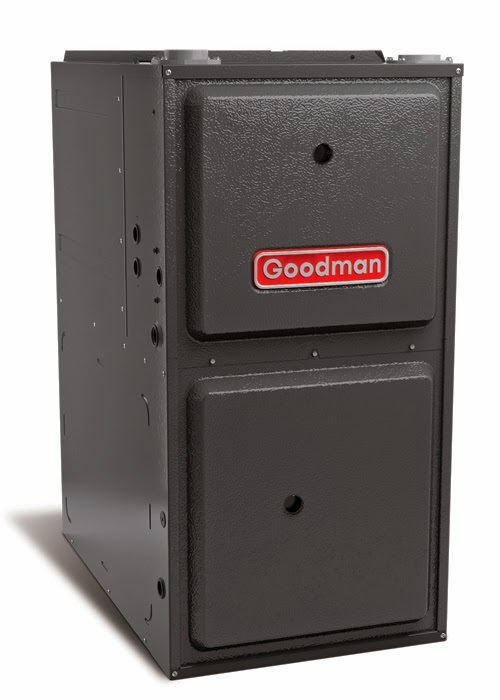 Furnace replacement should start with selecting a furnace with High Efficiency Rating. 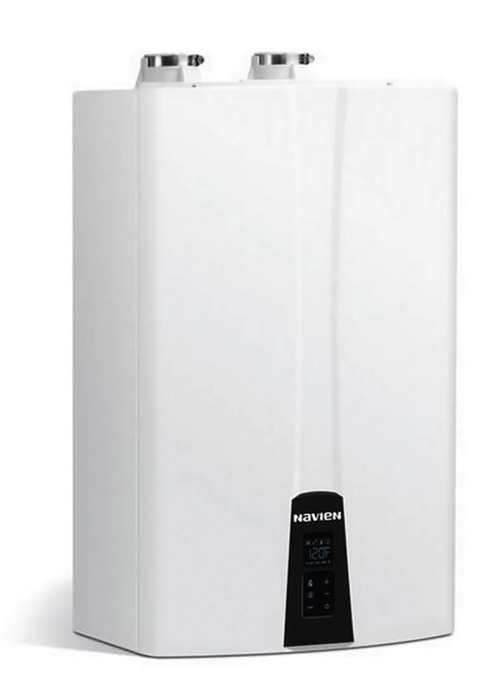 Heating our homes is the biggest portion of our energy bills particularly during the cold months. 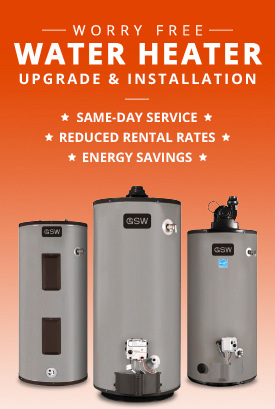 If you select a low efficiency furnace your energy bills can really add up. 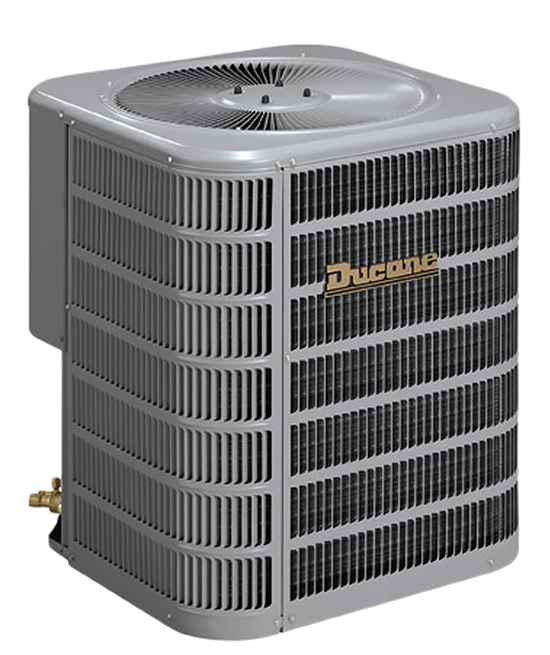 If want to be comfortable with your energy bills then look for a furnace that is higher than 90 % AFUE (annual fuel utilization efficiency) with the ENERGY STAR seal. 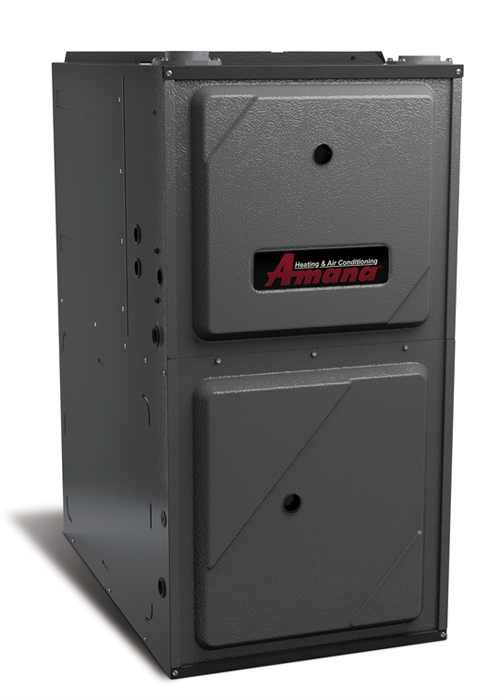 Furnace with Variable speed blower provides more even temperatures in the house and extremely quiet operation. 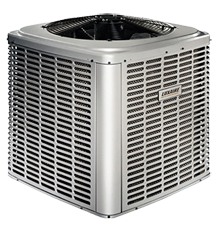 Variable speed furnaces can save up to 2/3 on electrical usage and also increase the efficiency level of cooling system when properly matched to a condensing unit. 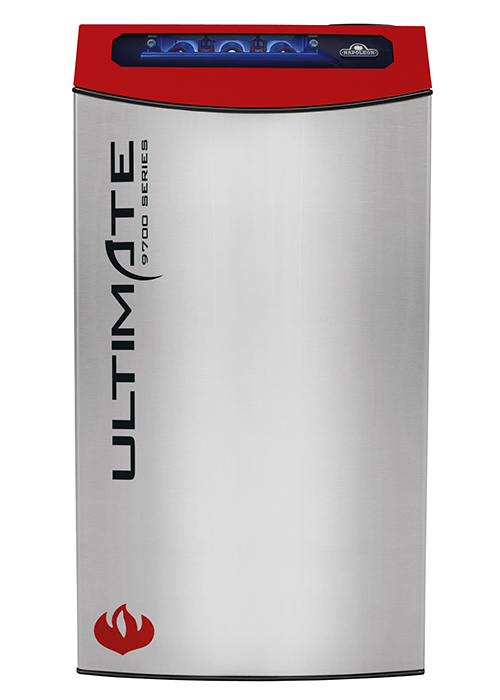 Also two stage furnaces will run at a low capacity during the mild temperatures saving energy and money and automatically switch to full capacity during the colder days. 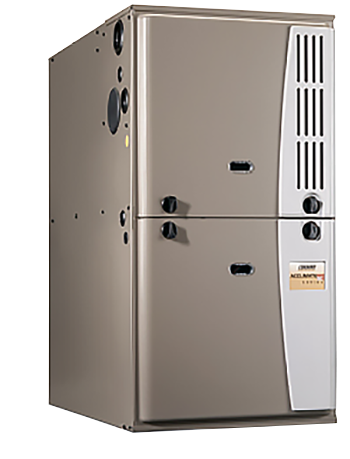 So when in the market for a furnace replacement, look for a variable or modulating speed furnace with two stage operation. 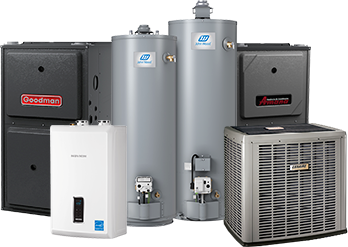 Adding a humidifier, smart thermostat, duct cleaning and air cleaners with the furnace replacement can bring additional comfort to your home. 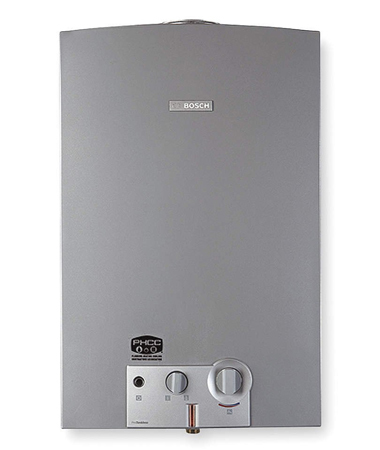 These features can also be added anytime after the furnace replacement. 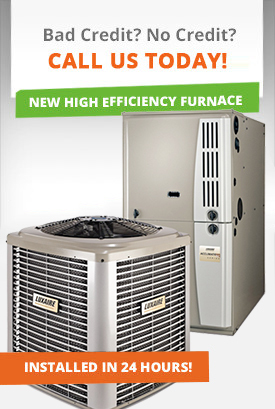 To learn more about furnace features and specification or to book you free in home estimate call DeMark Home Ontario your heating and cooling expert at 647-847-2998 or submit your request online.